Welcome to this very special Tips For The Top. Here are six players coming out of London who could grow into household names very soon. A Jamaican born winger, Spurs are lucky to have Aird-Munn. He is extremely hard working with good stamina. 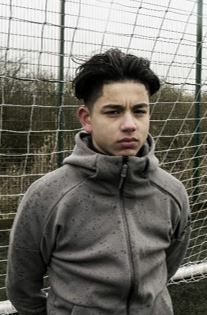 He’s already been picked for Spurs’ U17 team, travelling with them to Qatar. He said that playing with them was a great challenge. ‘Sash’ is a solid, skilful winger. He can pace to cut inside and is composed in one-on-one situations. He says that his primary strength is his determined work ethic, similar to that of Cristiano Ronaldo and Zinedine Zidane. A winger who classifies himself different to most players, there is no reason why he can’t break through the Tottenham first team ranks in the next few years. 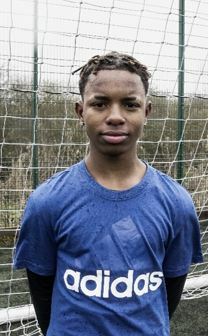 Zanda Siziba is already a year above his age group, for Tottenham’s Under-16 team. He was snapped up from Conference side Dagenham and Redbridge three seasons ago. With strengths being lightning-quick pace, great skills and flair, comparisons will be made between him and Gareth Bale. 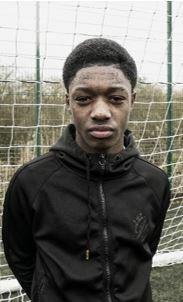 With ambitions including breaking into the Tottenham first team at a young age and eventually being the best player in the world, Siziba certainly has the determination to go far. One of the best young goalkeepers in the country, Shay Cameron is on the track to stardom in the near future. With his favourite goalkeepers being Manuel Neuer, Gianluigi Buffon and David de Gea, Cameron could be following in the footsteps of his idols. Like them, he is good with the ball at his feet. As a keeper who is also a great leader, we may not only be seeing Shay Cameron playing for a quality team, but also wearing the captain’s armband. 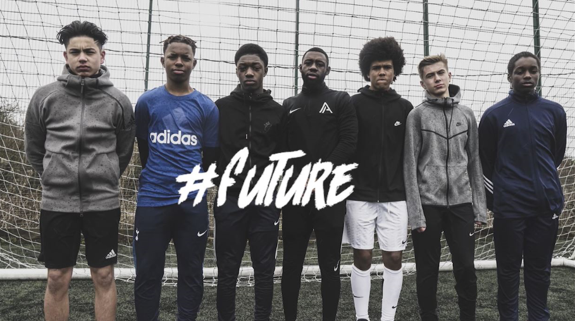 A young striker who is scoring in virtually every game he plays, it is obvious to see why Jaami Qureshi would love to be the top scorer of the Premier League if he makes it to the big time. He is also the sixth quickest runner in the country for his age-group; thus, he should be able to get away from defenders, no problem. Formerly of Chelsea, Qureshi could be starting for more top-quality clubs in the future. Perhaps he could be playing in North London, for his favourite club, Arsenal? 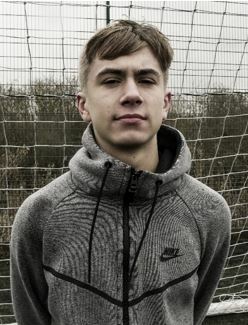 A centre-midfielder with the ‘full package’, Max Robson is an extremely talented wonderkid, already playing for Spurs’ U17 team on a permanent basis. Like Aird-Munn, Robson travelled to Qatar with the U17 squad for the Alkass U17 International Cup 2018 tournament. He scored one of Spurs’ two goals in an impressive victory over Guangzhou Evergrande. He is especially good with the ball meaning he can beat defenders with ease using his skill. Robson should make it as a professional footballer; the questions is, which club will he be playing for in the future? 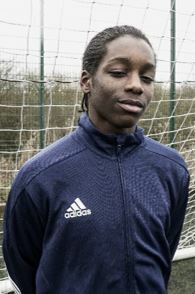 Another player who travelled to Qatar with the Spurs U17s, Marqes Muir is an assured centre back and a strong tackler who is also confident with the ball. He has height too, so heading shouldn’t be a problem. As well as defensive duties, Muir also has a powerful shot to him, one that could be compared to the likes of Aleksandar Kolarov and David Luiz. Muir is almost certainly a player who could be emulating careers of youngsters such as Cameron Carter-Vickers of Ipswich. It should only be a matter of time before he is at the top. Watch the video below to see these six talented maestros in action. 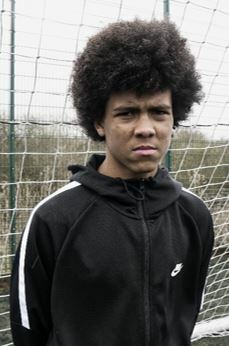 We’ve seen some incredible wonderkids come through over the years; such as Wayne Rooney, Gareth Bale and, more recently, the likes of Dele Alli, Marcus Rashford and Leroy Sane. Credit to Squad Media Group for the pictures and video. 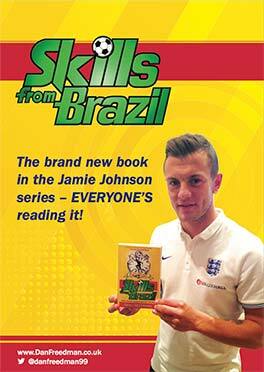 ← The Third Series of Jamie Johnson Is Just Around The Corner!